Clean air is essential for healthy living. The European Union is working to ensure that every citizen can breathe without risking their well-being. Progress has been made over the past decades, but more needs to be done still. The European Commission is committed to address air this, and to achieve levels of air pollution which do not give rise to significant negative impacts on or risks to on human health and the environment. 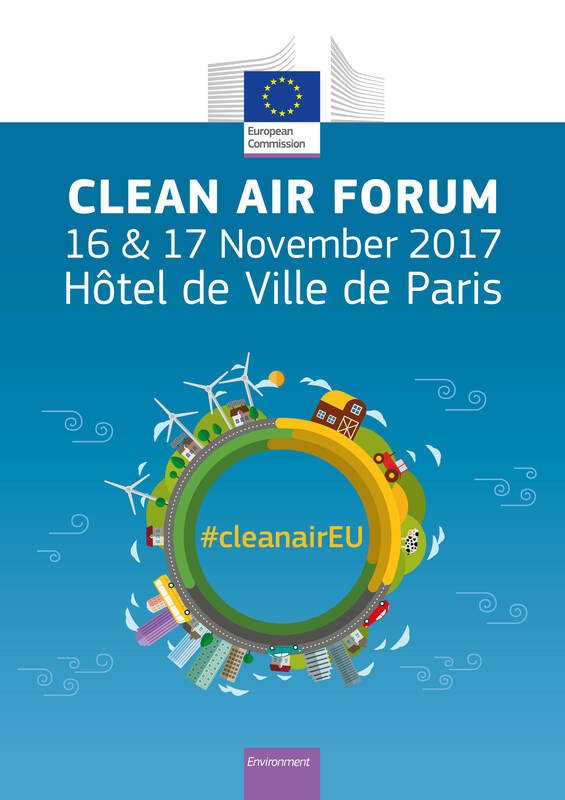 The European Clean Air Forum will provide a basis for structured dialogues, exchange of knowledge and good practices, and to enhance capacity of relevant stakeholders to improve air quality. 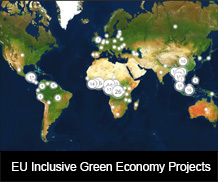 It aims to reflect on the development of policies, projects and programmes in the context of air pollution and air quality, and facilitate the implementation of European, national and local air policies. The Clean Air Forum will focus on three themes: air quality in cities; air pollution from the agricultural sector; and clean air business opportunities. The conference itself will thus bring together experts on the above topics as well as decision-makers and stakeholders in a two-day conference. The event language is English; translation into French will be provided.